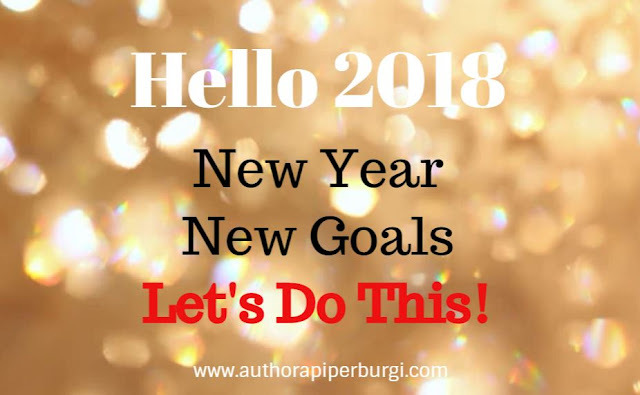 A. Piper Burgi - Independent Author: Hello 2018 - New Year - New Goals - Let's Do This! Hello 2018 - New Year - New Goals - Let's Do This! Happy (belated) New Year, Everyone! I know, I'm a bit behind the power curve, but better late than never, right?! Can you believe it, 2018 is already over two weeks old? I just love a new year! I love the freshness and the hope for new beginnings it brings! For the past few days, I've asked myself if I achieved all of my goals last year? 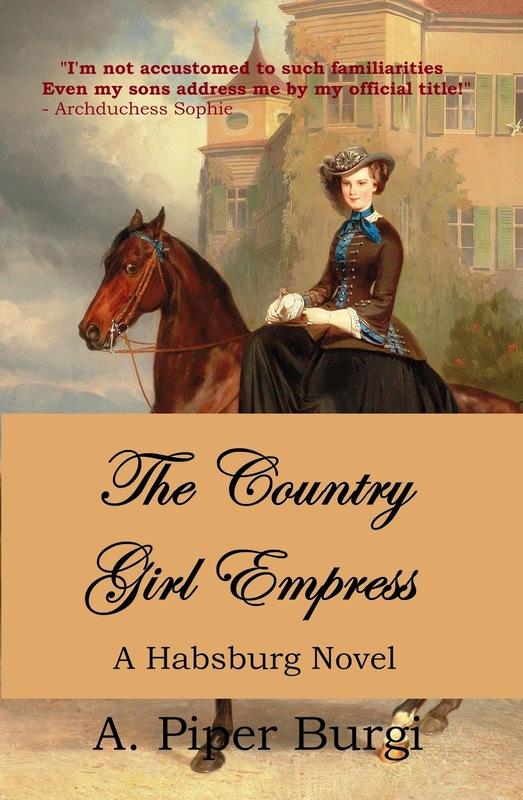 Well, I published book number seven, the historical fiction novel THE COUNTRY GIRL EMPRESS. Plus, our family managed to navigate another year of accomplishments as well as problems, big and small; I'm certain there were other goals I planned to achieve at the beginning of last year, but sometimes priorities shift, and things go by the wayside. 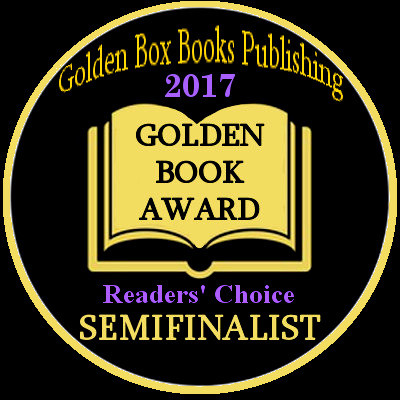 For the new year I have decided to continue writing historical fiction, and add a new book to my collection of publications. 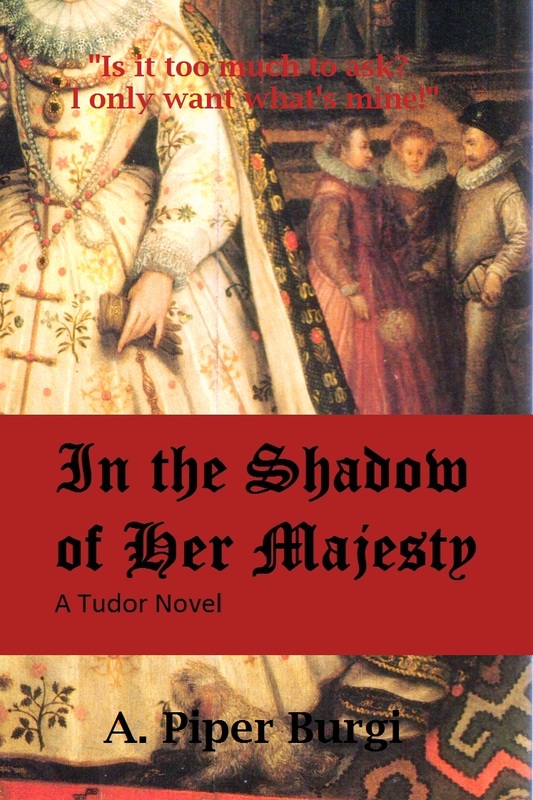 About three months ago I began to work on a sequel historical fiction novel with the working title A LIFE IN THE SHADOW OF THE CROWN, and so far I have written just over 200 pages of it. Set in 19th century Vienna, Austria, this story continues where THE COUNTRY GIRL EMPRESS left off. 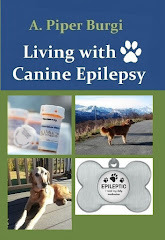 To learn more about my newest project, please visit the project page here. While I'm not quite sure where this adventure will take me, I look forward to the journey! Wishing everyone a happy and prosperous New Year! P.S. : Did you meet all of your goals last year? What do you hope to achieve in 2018? 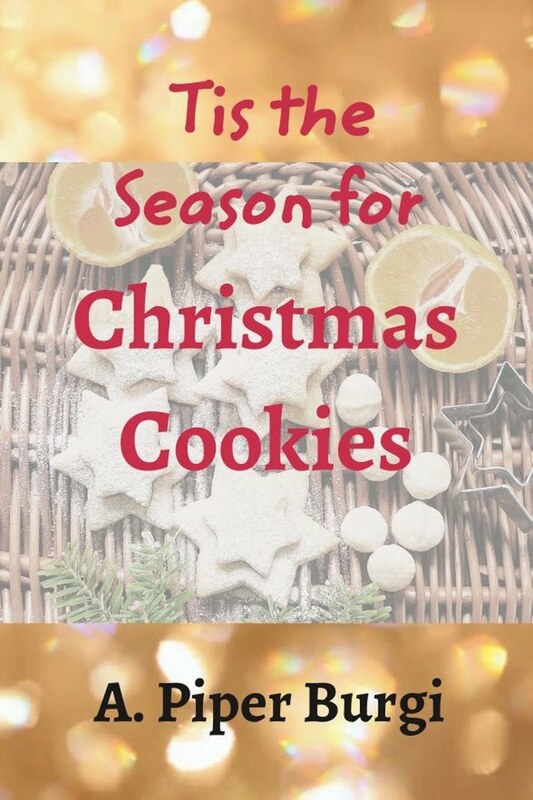 Piper is the author of several non-fiction books, and recently added two historical fiction novels to her ever-expanding collection of published writings, In the Shadow of Her Majesty and The Country Girl Empress. When she isn't busy typing away on her computer, she can be found chasing after her furry children or holding on tightly to a good cup of coffee. 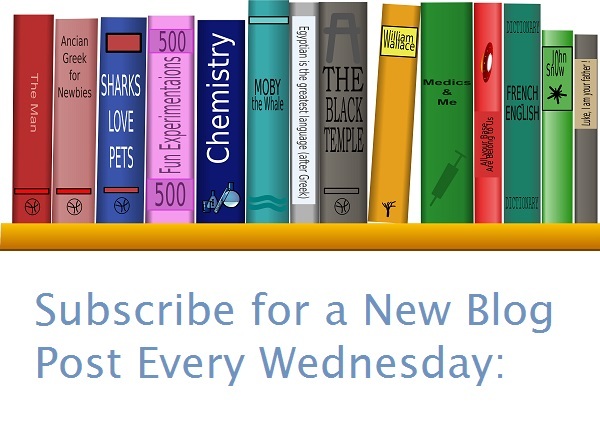 Follow her on LinkedIn, Facebook, Goodreads and Google+.